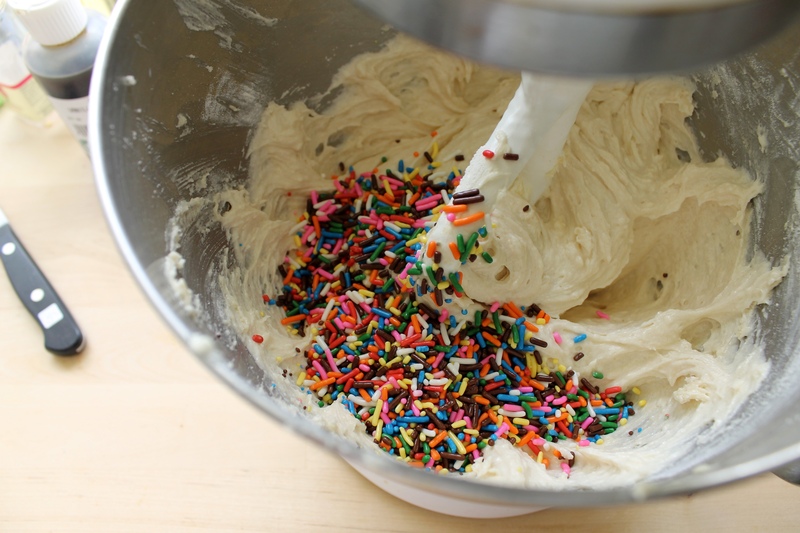 Anyone who grew up in the '90s knows that Pillsbury's Funfetti Cake -- with a tender, sweet crumb and bursts of rainbow sprinkles -- was the ultimate birthday cake. Here, we've given it a modern re-vamp in the Anova Precision Cooker. 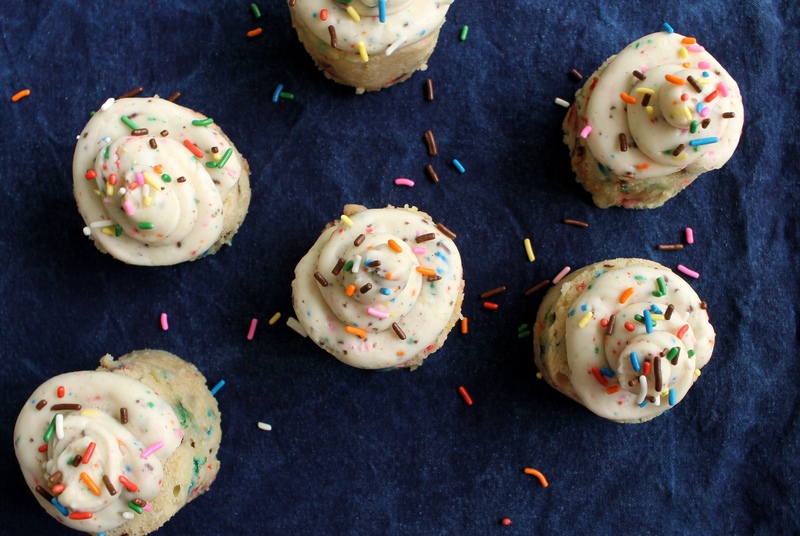 Cooked in small canning jars, the ultra-moist miniature cakes get a thick swirl of vanilla icing and a final flourish of sprinkles. Make them for your next party! Note: Unlike most sous vide recipes, I make these cupcakes using small, half-pint canning jars to form petite cakes. 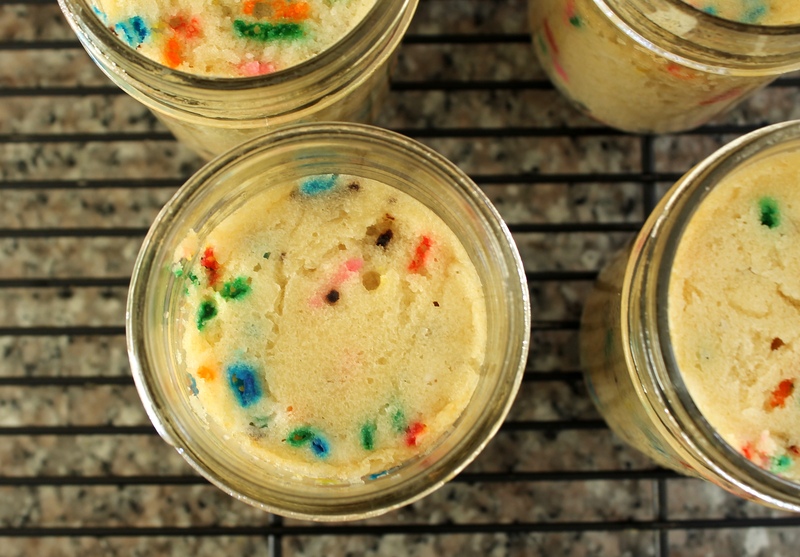 Cooking the cake batter in a bag would make a bag-shaped cake instead of round cupcakes! 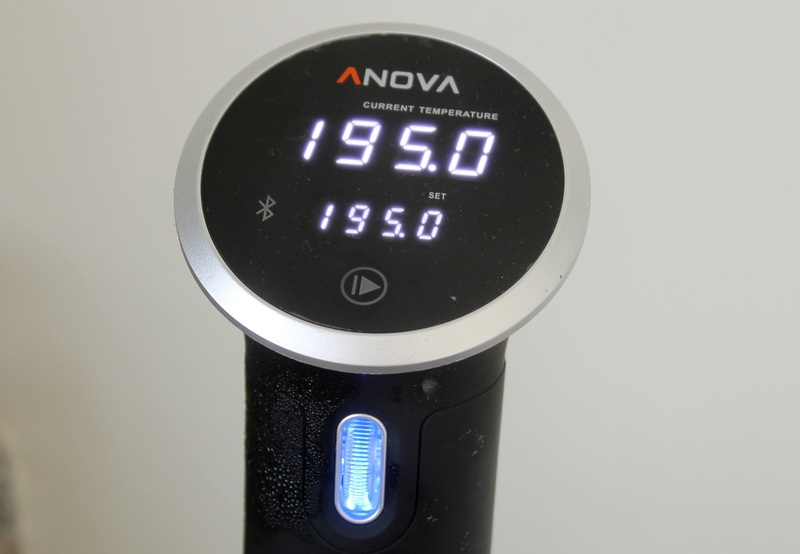 Set the Anova Sous Vide Precision Cooker to 195ºF (90.6ºC). Generously grease 6 half-pint canning jars with non-stick oil spray or butter. 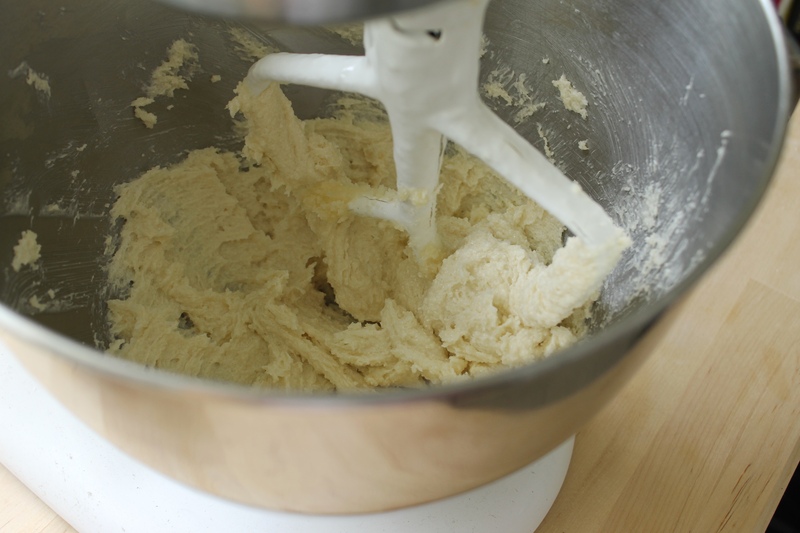 Combine 1 stick butter and granulated sugar in the bowl of a stand mixer fitted with a paddle attachment. Beat the mixture on medium-high speed until light and fluffy, 3 to 5 minutes. Beat in the egg whites one at a time until combined. Beat in vegetable oil and 1 tablespoon vanilla until smooth. 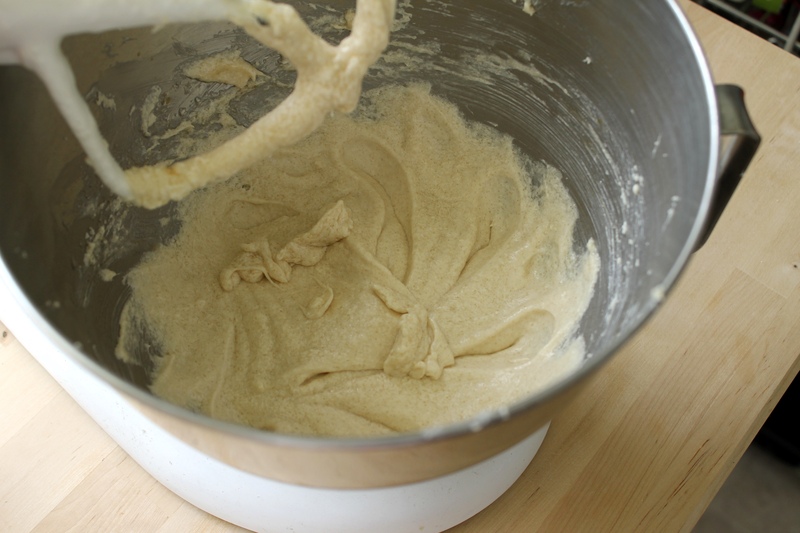 In a medium bowl, whisk together flour, baking powder, and a generous 1/4 teaspoon salt. 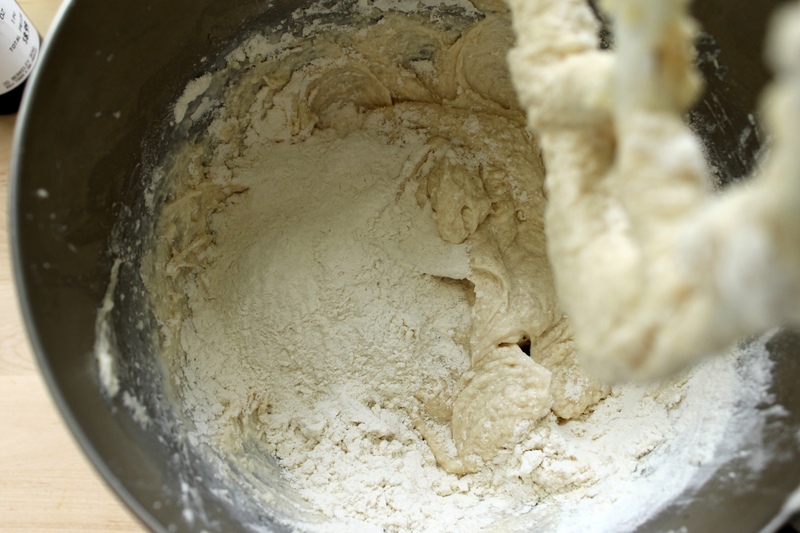 With the mixer on low speed, add the flour mixture in 3 additions, alternating with the 1/2 cup milk. 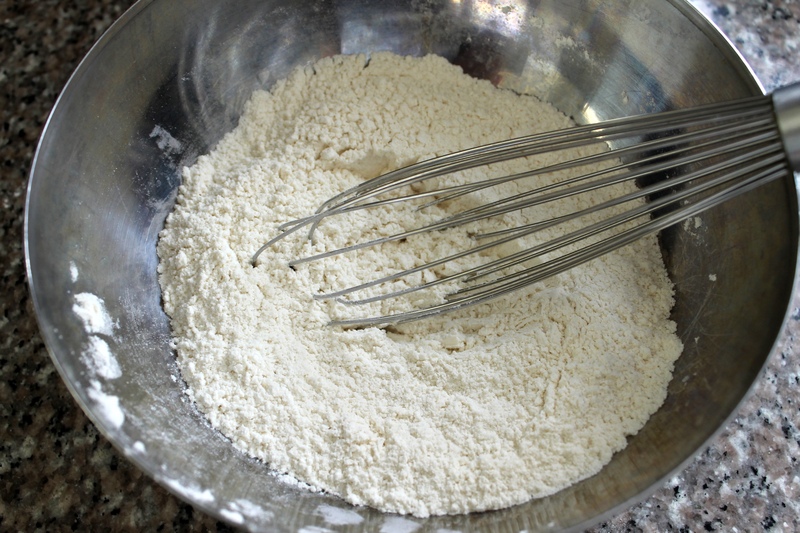 End with the flour mixture and mix until just combined. Add 1 jar (1/3 cup) sprinkles and mix until just combined. 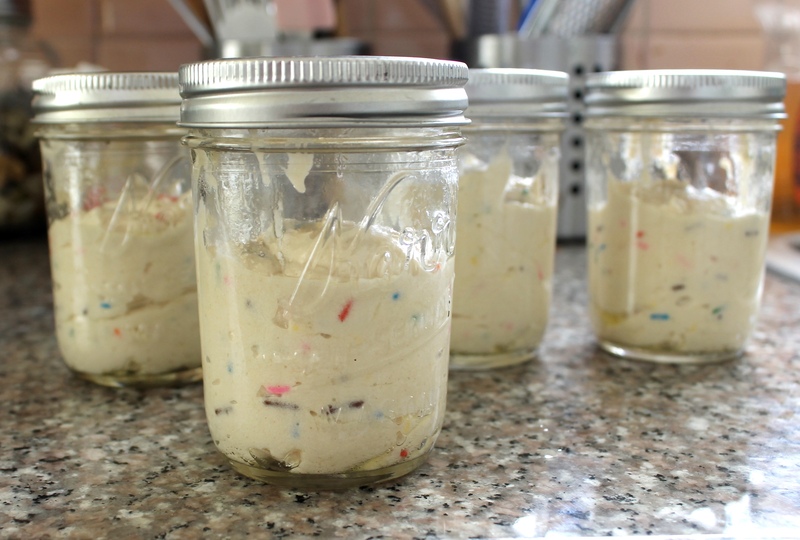 Divide the batter between the prepared jars. Each jar should be no more than half full. Wipe off sides and tops of jars using a damp towel. Firmly tap jars on the counter to remove air bubbles. Place lids and bands on jars and seal until just tight (do not over-tighten jars; air will still need to escape). Place jars in water bath and set the timer for 3 hours. When the timer goes off, remove the jars from the water bath. Place on a cooling rack. Carefully remove the lids. Let the cakes cool to room temperature. 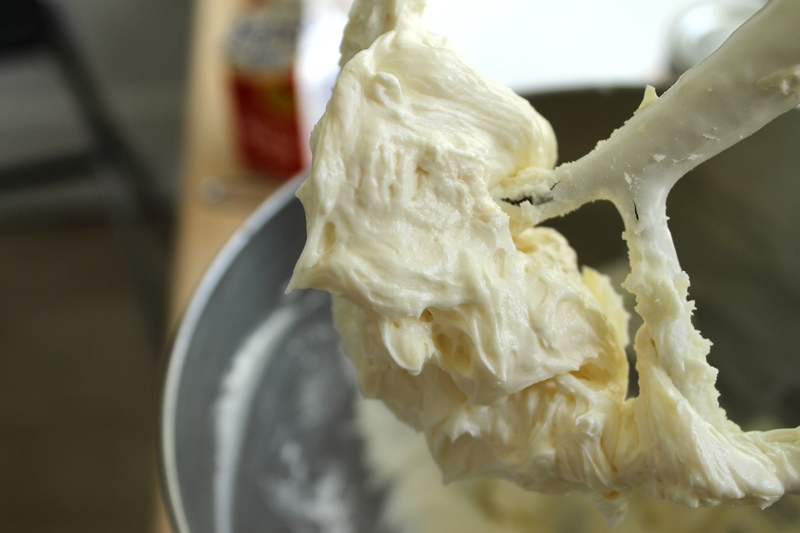 Meanwhile, prepare the frosting: Combine remaining 2 sticks butter and confectioner's sugar in the bowl of a stand mixer fitted with a paddle attachment. Beat the mixture on medium-high speed until light and fluffy, 3 to 5 minutes. Add remaining tablespoon milk, remaining 1/2 teaspoon vanilla, and a pinch of salt. Continue to beat on high speed until mixture is very light in color and fluffy, 3 to 5 more minutes. Reduce speed to medium-low and add 2 tablespoons sprinkles. Mix to combine. When the cakes are cool, run a knife around the sides of the jars and carefully un-mold cakes. Using a very sharp knife, slice each cake in half horizontally to form cupcakes. Transfer to a serving platter and pipe frosting on top of each cupcake. Top with remaining sprinkles. Serve.